Herzing University will launch its new licensed practical nursing (LPN) curriculum this month as it partners with Kenosha Estates Rehab and Care Center for student clinical internship training. The County of Sonoma, California is looking for a full-time Employee Benefits Analyst I to oversee health and welfare benefit programs provided to county employees, retirees and their dependents – a customer base of over 10,000 individuals. 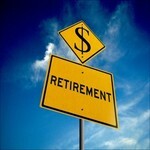 The government office of Shelby County, Tennessee is seeking a full-time retirement specialist. A new study by CareerBuilder is another indication of how many Americans are going to keep working through what has been the traditional retirement age. The City of San Jose (California) Human Resources Office is looking for a full-time Analyst I/II for its Benefits Division. Businessolver recently released an e-book that presents an overview of findings from its 2018 State of Workplace Empathy study. 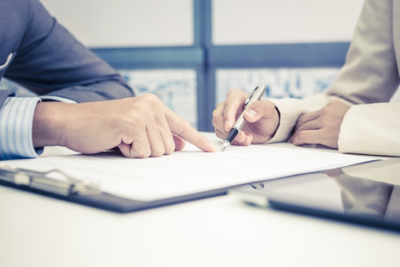 A recent Businessolver blog post reports that some of the biggest pitfalls employees make when planning for retirement are not participating in their companies' 401(k) programs and not putting away enough in retirement savings. Paycom Software Inc., an Oklahoma City-based payroll and human resource technology provider, recently promoted Jon Evans to chief operating officer and Brad Smith to chief information officer. AltaPointe is currently looking for a full-time human resource (HR) benefits specialist who is willing to work from 8 a.m. to 4:30 p.m. Monday to Friday. Businessolver has released a white paper designed to help HR professionals talk to employees about the financial aspects of their benefits, as many people see their benefits package as part of managing their personal finances. Lucid was recently named a recipient of the inaugural BambooHR Hero Awards. Could your next HR rep be a robot? Tarrant County College has a job opening for a part-time Human Resources Specialist for its Compensation & Benefits division. Over 1,400 HR professionals are expected to gather for WorldatWork's annual Total Rewards Conference & Exhibition this month, an event that will showcase the latest HR industry ideas and information. 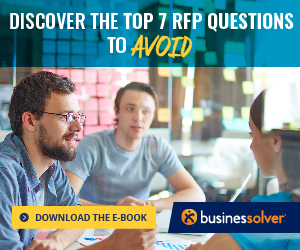 Businessolver has recently released an infographic designed to help guide companies through the request for proposal process that includes the top 10 tips for the RFP journey. 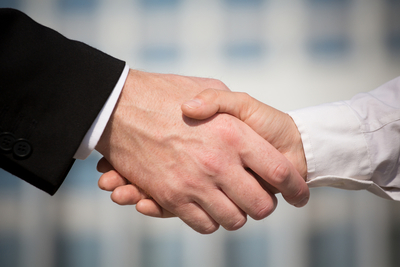 Businessolver has been chosen by Global Entertainment Co. as its benefits administrator to the company's nearly 30,000 employees throughout 17 countries. Valencia College is hiring an organizational development HR analyst to work in its Orlando office. Although the temperature is on the rise and summer is approaching, it's really not too early to look ahead to autumn and annual enrollment (AE) season, according to leading SaaS-based benefits administration technology company, Businessolver. The American Urological Association (AUA) recently announced Barbara Hartford’s promotion to the position of chief financial officer. The Harris Corporation has appointed Louisiana-Pacific Corporation Executive Vice President and Chief Financial Officer Sallie Bailey to its board of directors.